LG and its carrier partners in the US don’t seem to want to tell us when the V20 will be available for you and I to buy, but we are starting to get the feeling that October 2 may be the opening pre-order date. 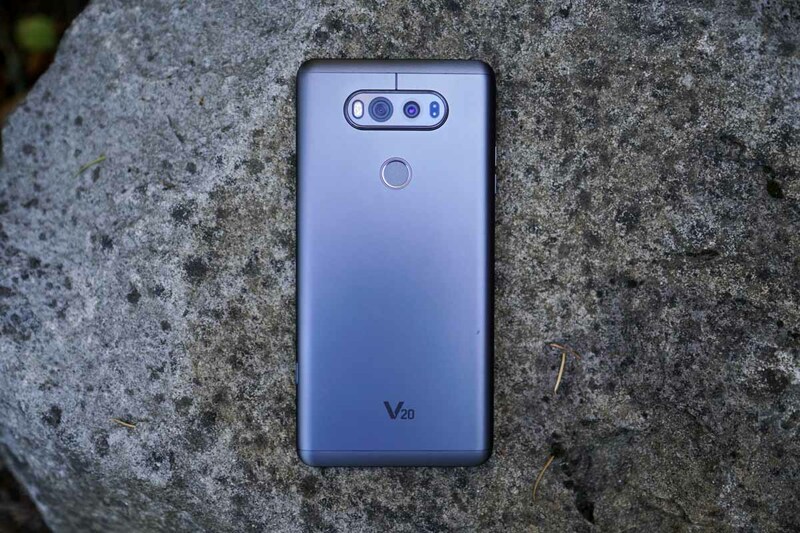 We say that because B&H Photo has a new listing for the unlocked LG V20 that will go live as a pre-order on that date. The listing doesn’t include a price or shipping date, but does mention the expected 64GB of storage and 4GB RAM. It also talks about this being GSM and CDMA equipped as the “North American Variant.” Assuming that’s true, that could mean a fully unlocked phone that works on all major carriers. We’ll let you know if more information pops up. UPDATE: B&H Photo either got yelled at by LG or was mistaken or has no idea what’s going on as they have now changed the date to October 17. Wednesday Poll: What are You Most Excited for From Google's Oct. 4 Event?